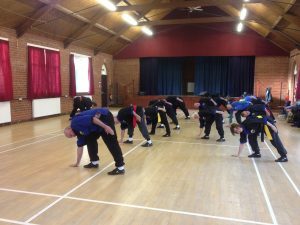 James Anderson from Edinburgh. 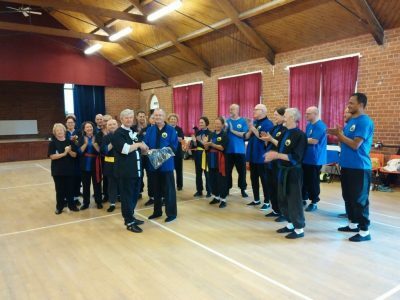 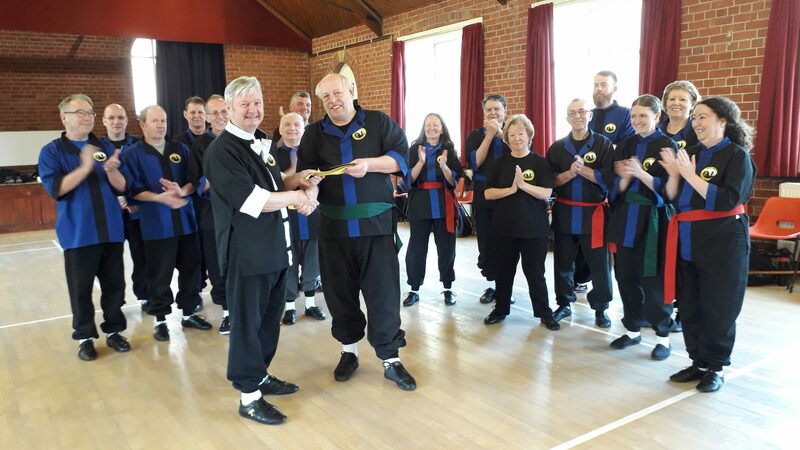 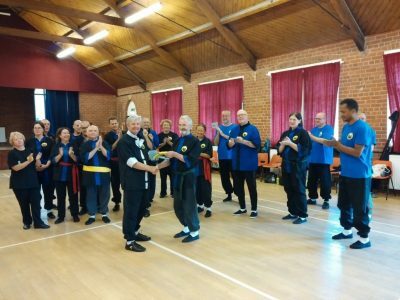 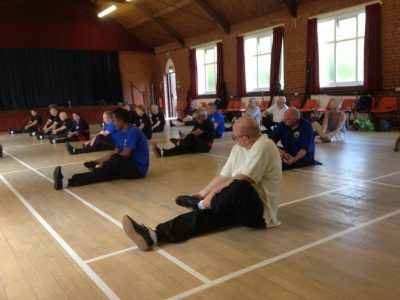 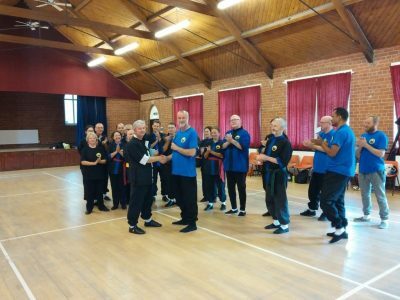 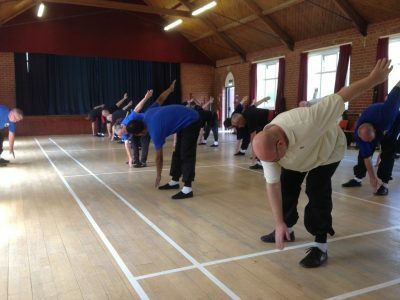 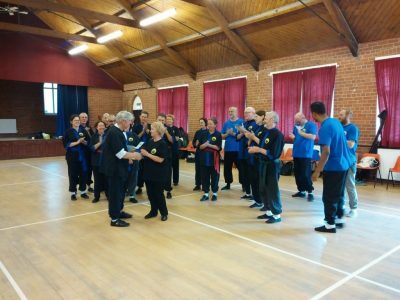 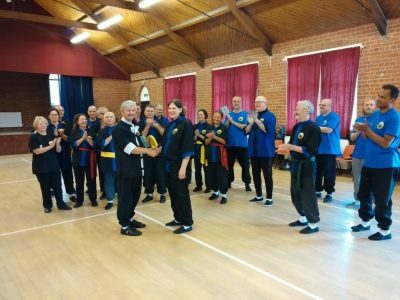 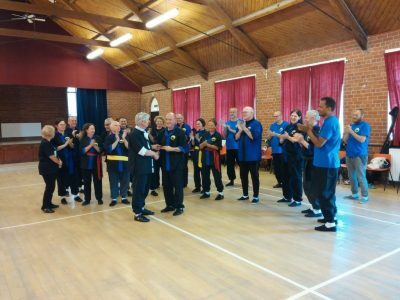 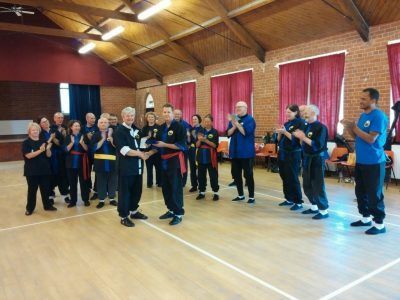 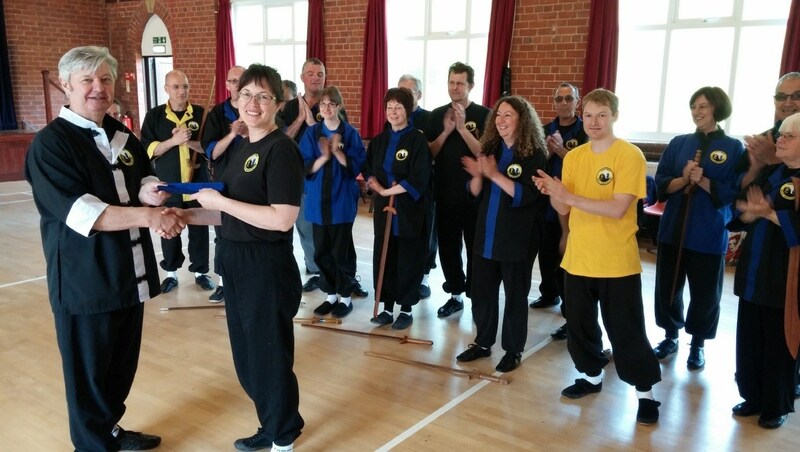 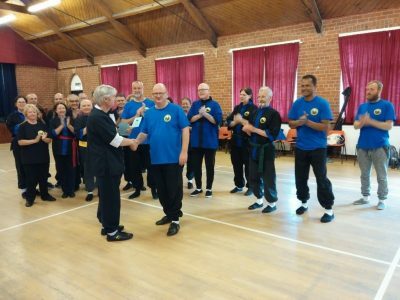 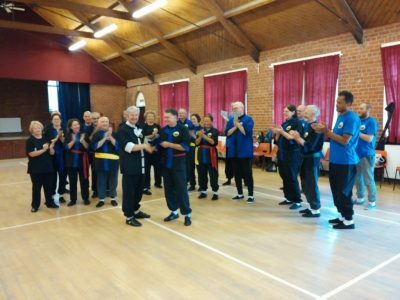 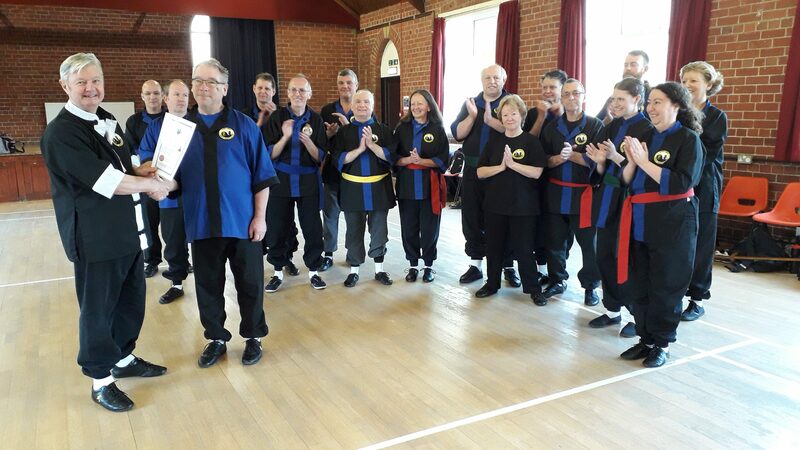 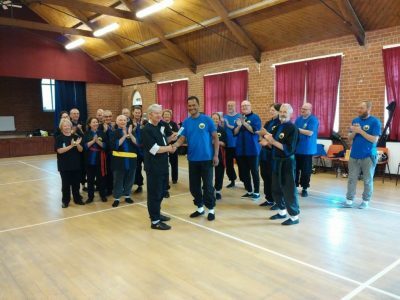 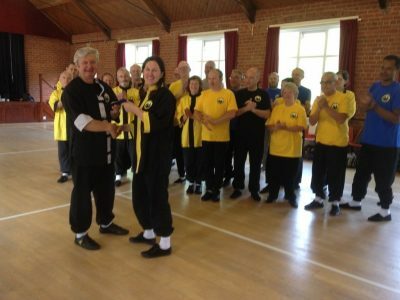 Receiving his District Coach Award at the Easter Tai Chi course in Scarborough. 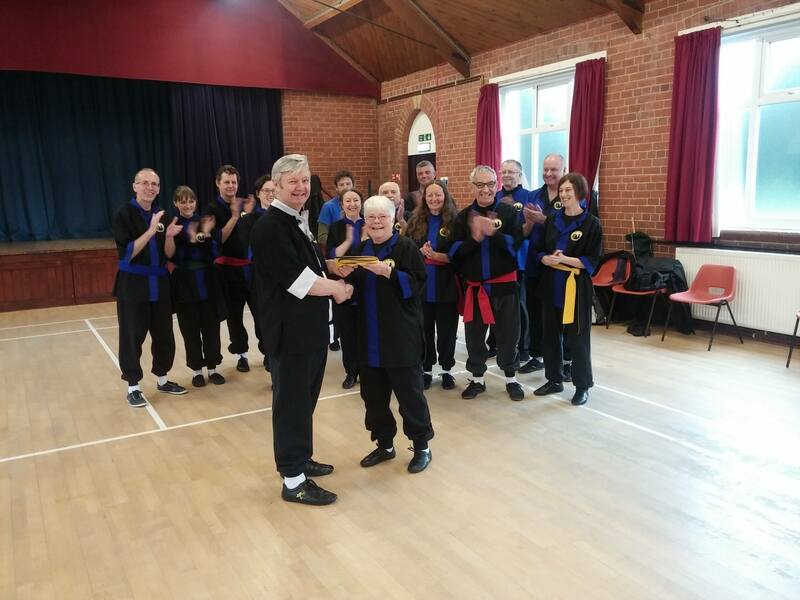 Eva Everitt from Sleights, North Yorkshire. 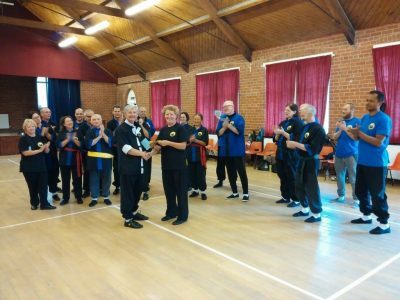 Receiving her District Coach Award at the Easter Tai Chi course in Scarborough. 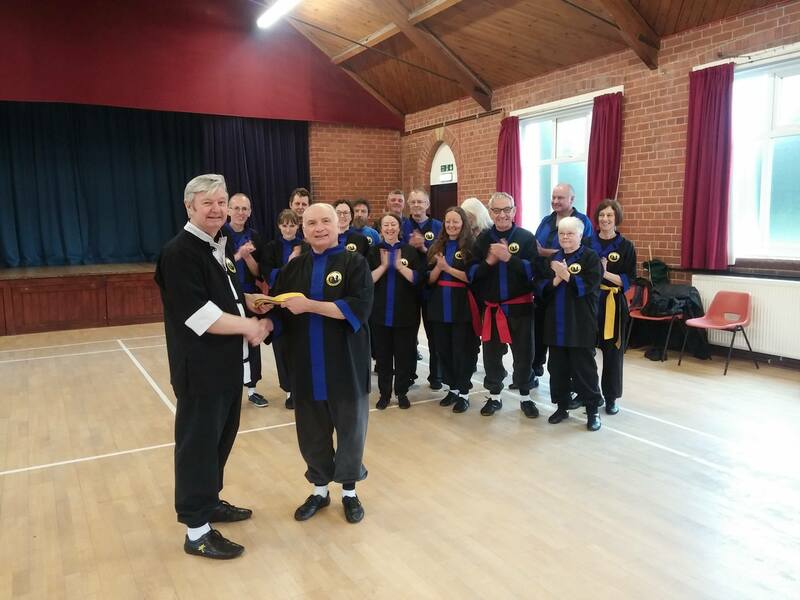 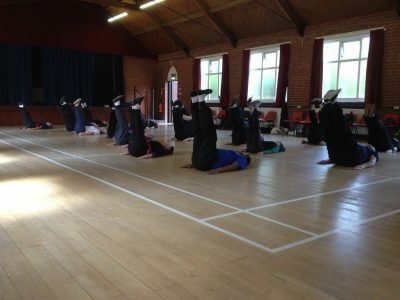 Hi Howard, Thank you for a great Easter Course. 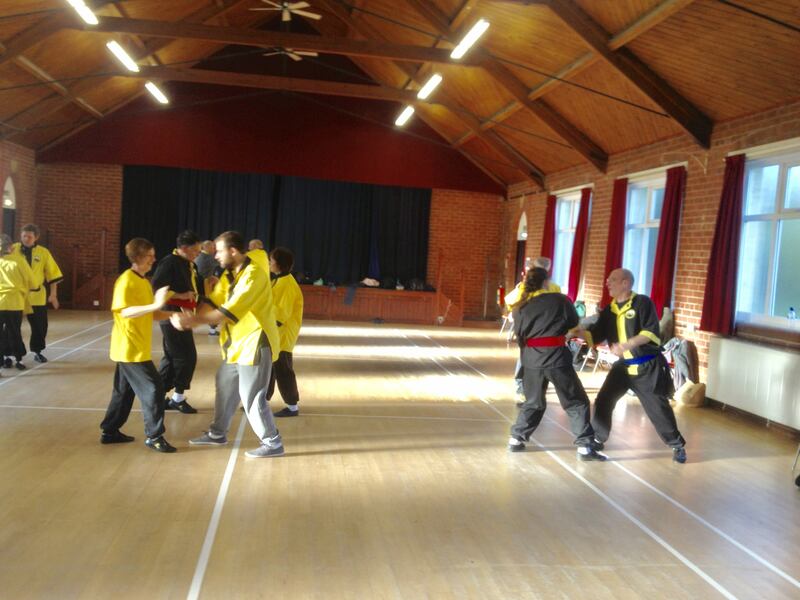 It was wonderful to be back and always so much to learn. 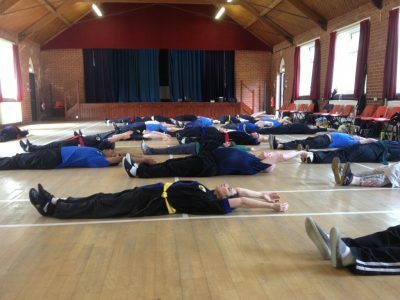 You always have some gems of information and instruction that change how something feels. 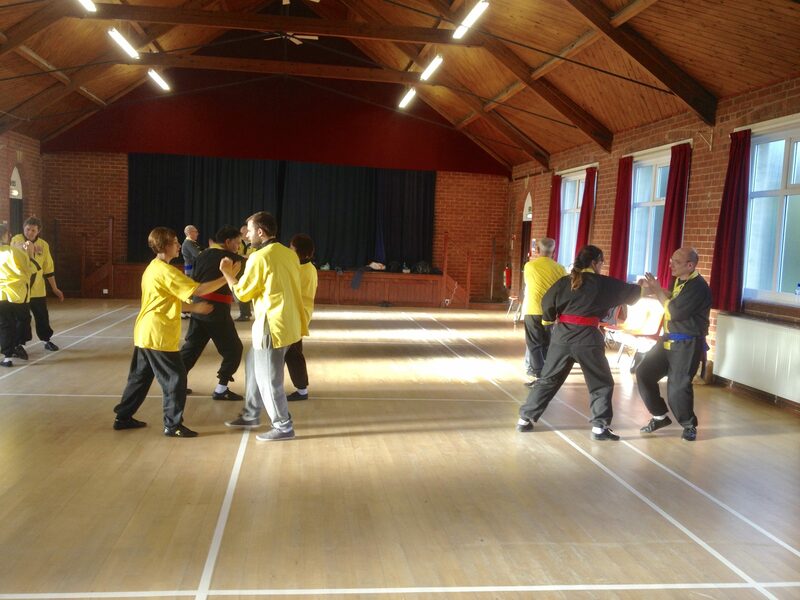 I fully expected to be exhausted after a busy week at work, drive to Scarborough then two full days. 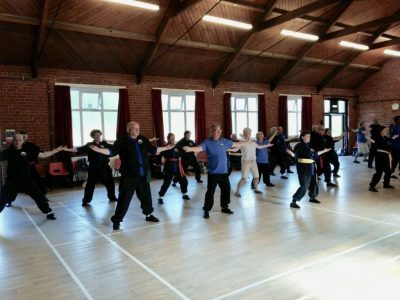 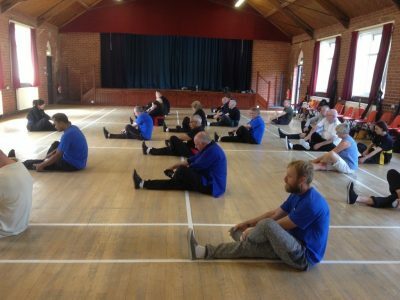 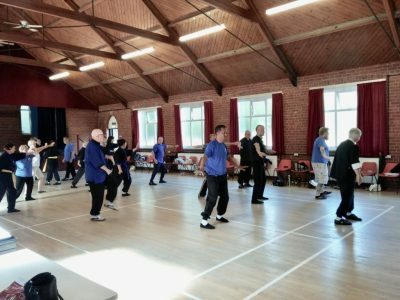 Instead I came away invigorated and with that hunger to learn more that comes with immersing myself in Tai Chi and Feng Shou days and being able to forget the stresses and busyness of every day life. 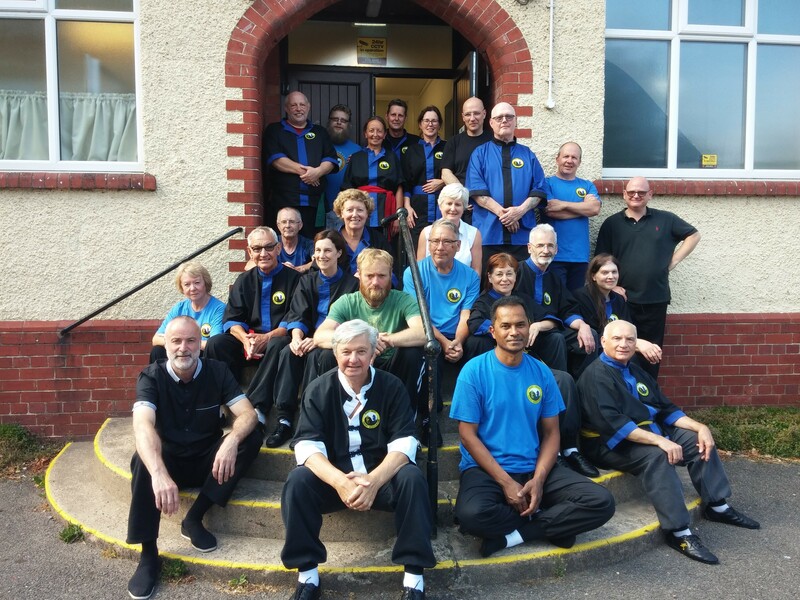 It was great to see everyone again too. 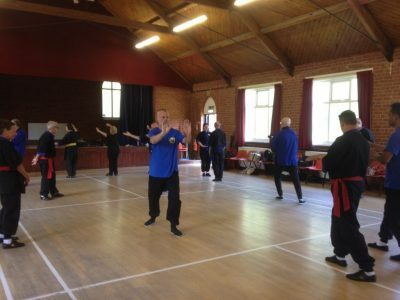 Master Chee Soo on TV showing his London class demonstrating Chi Shu. 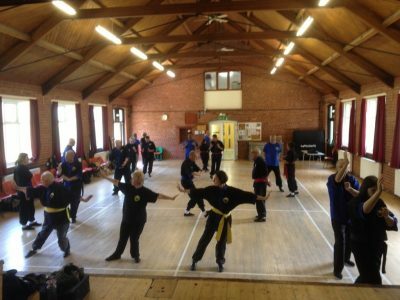 Chee Soo was hired as fight choreographer for original series of the Avengers. 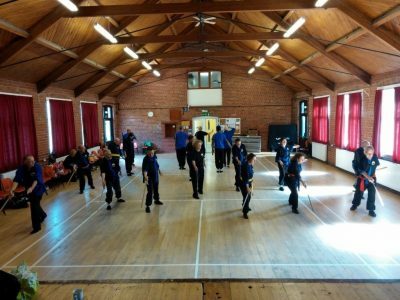 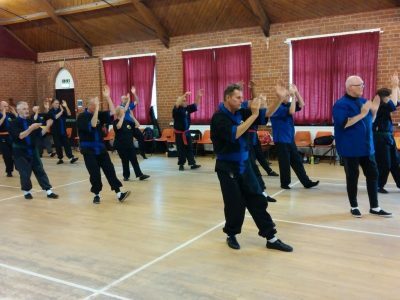 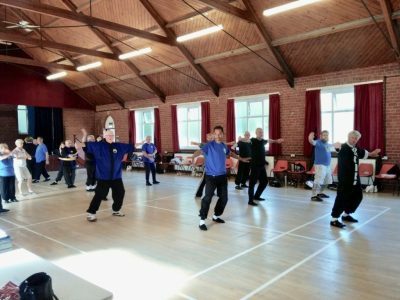 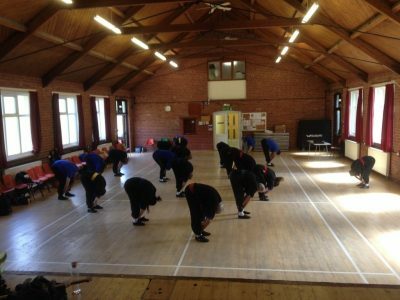 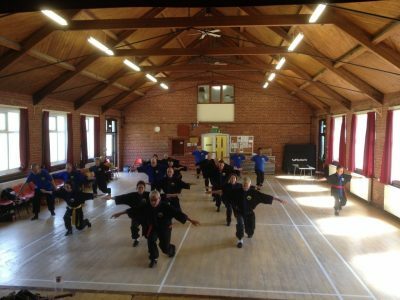 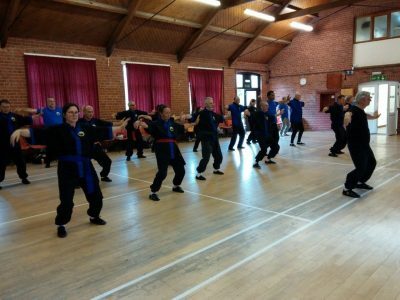 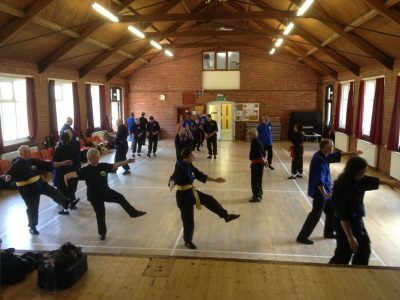 Chee Soo had over 2000 students studying Wu Shu in Britain as part of the British Wu Shu Association, and was one of only three men outside of Beijing qualified to teach Wu Shu.